How many of you thought of building your own website from scratch? How many of you are willing to take a risk hiring a good Developer for your website? The thing is you don’t have to hire one if you are passionate enough to learn how to build a website from WordPress. Initially, WordPress was mainly used as a blogging platform. However, it has since evolved as a Content Management System ( CMS ). Here are six fundamental benefits of Using WordPress. You read that right. WordPress is free. Although you have to buy some plugins and themes as per your choice. However, it is not compulsory. You can use plugins and themes provided by other designers for free. So if you are one of those who pay exorbitant rate just for a website, from now on you don’t have to. 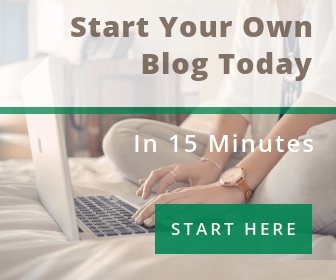 Even though if you are new to blogging or creating a website, we have already a well-written lesson for you to start. Just click here. Let us all assume you want to create a captivating website or any websites related to restaurant, blog, fashion, business and so on. But you don’t know a thing about creating any of those. What if we told you it is possible? With WordPress, you can build any websites as per your want. Gone are the days, you need to have a wide area of knowledge and effort to create a website. Because WordPress is SEO ( Search Engine Optimization ) friendly, you don’t have to have a headache learning SEO in detail. Nevertheless, we strongly recommend you to have a little knowledge of SEO before you jump the guns. There are various extensions and plugins in WordPress that will enhance website as well as SEO with very little effort. Why install plugins? Plugins enhance your website. You can download and install readymade plugins provided by WordPress. Whether you want to have full security of your website or you don’t want any scam, or whether you want to install slider for your e-commerce site and such, all can be done by downloading and installing plugins. Want to hear another benefit of installing plugins? You don’t need in-house expertise. Plugins will do all the work for you. However, keep in mind to upgrade plugins from time to time. Themes are the backbone of the website. That being said, WordPress has thousands of themes ( may be more ) ready for you to create a website as per your choice. Many are paid and free as well. For some captivating website, you have to buy themes. Many designers and developers make it easy for you so that you will have a website in no time. We save best one for the last for a reason. This is by far the best advantage of Using WordPress. It is easy to install. Nowadays, many businesses organizations or companies opt for WordPress because of its flexibility and easiness. You don’t need any expertise in coding to install. Little knowledge will suffice. 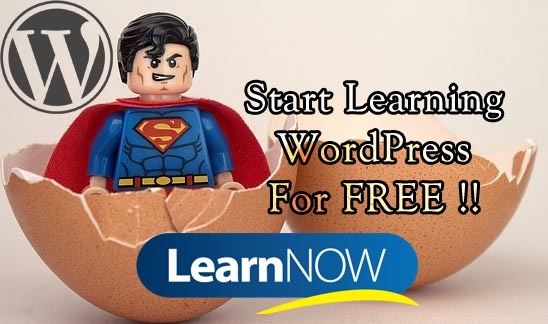 If you are new to WordPress and you don’t know how to install, just click here. Moreover, WordPress is Open Source Platform where many expert developers and designers work hard to deliver plugins and themes to the users for free. Since it is Open Source Platform, it receives many feedbacks and suggestions from clients or users. Not to mention, if you want your website to look more professional or you want to add other features to the site, you need to possess web designing or developing skills or hire a developer.